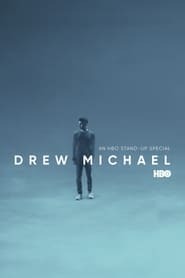 Drew Michael Comedian Drew Michael is taking the stage and is holding nothing back in his first HBO stand-up special, in which he navigates his fears, anxieties and insecurities in an unconventional stand-up setting. Michael’s darkly comic, stream-of-consciousness monologue raises questions of identity, narrative, self-awareness and the limits of the medium itself. 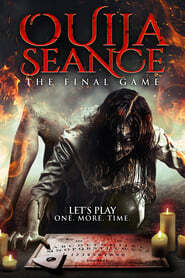 Ouija Seance: The Final Game Sarah and her friends decide to spend the weekend at an old villa Sarah mysteriously inherited. After finding a Ouija Board in the attic, Sarah and her friends unknowingly awaken an evil force connected to the villa’s hidden secrets. To fight the unimaginable horror they will have to face their darkest fears and worst nightmares. 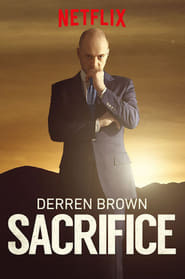 Derren Brown: Sacrifice Illusionist Derren Brown concocts a psychological experiment in which he tries to manipulate an ordinary person into taking a bullet for a stranger. 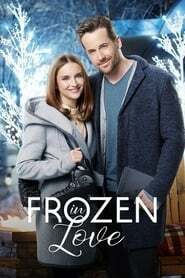 Annabelle Hooper and the Ghosts of Nantucket Vacationing on historic Nantucket Island, a teenage mystery writer and her friends must outwit two scheming thieves to solve the secret behind a legendary ghost story. 2 Lava 2 Lantula! When an unprecedented amount of sinkholes erupt all over Florida, a new nest of fire spitting LAVALANTULAS is awakened… wreaking their fiery havoc all over the sunshine state. 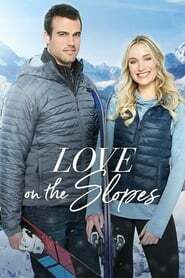 Frozen in Love When struggling bookstore owner Mary and the bad boy of professional hockey, Adam, are teamed together to help facilitate an image makeover for the other, they soon realize that opposites attract and they find themselves unexpectedly frozen in love.